In addition to being an incredible river for fishing and boating, the James River watershed is also home to incredible hiking. 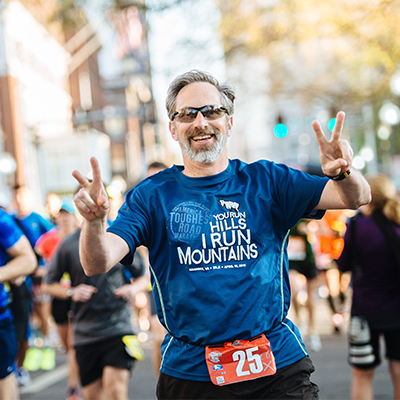 Whether you are looking for a short hike or a full day workout, these James River hikes are sure to please. 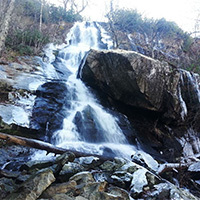 Apple Orchard Falls is a moderately difficult, 7.5-mile hike but offers a great waterfall at the end as a reward. 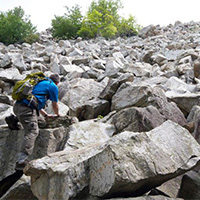 Devil’s Marbleyard is a popular 3-mile round trip hike with an impressive rock field. Roaring Run is a great family hike because it is easy and well-marked. 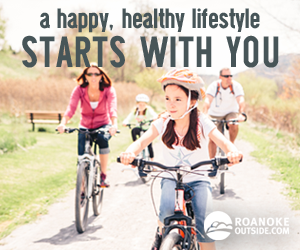 The hike takes you along the Roaring Run stream and includes a few footbridges and natural water slide that the kids (and kids at heart) will love. 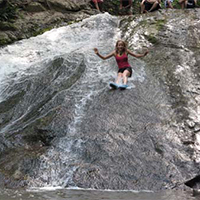 Apple Orchard Falls is one of Virginia’s tallest and most spectacular waterfalls. Singing streams, dancing down cascades, huge boulders, and thick stands of forest surround stunning vistas and towering bluff lines. 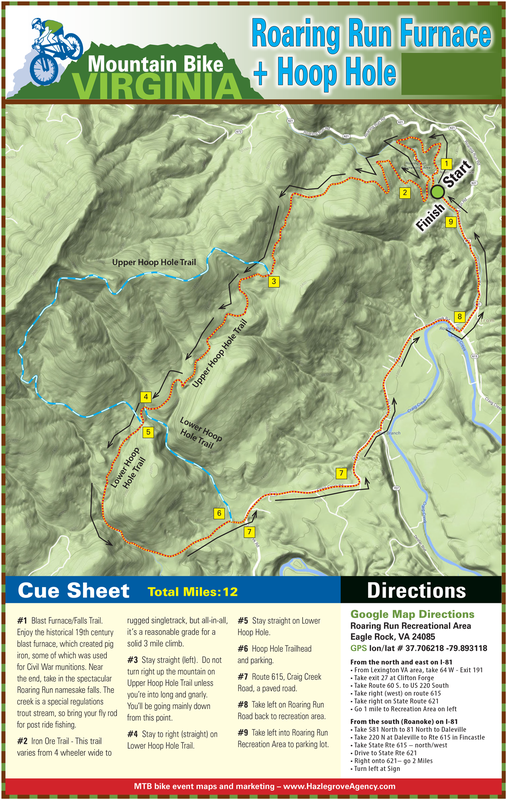 The 7.5-mile loop trail is moderately difficult. Apple Orchard Mountain was named for the nature of the dominant northern red oak forests on its summits and ridges. The weather is so severe on the upper elevations of the mountain that the trees have taken on a stunted appearance, as if they have been trimmed and pruned over the decades.The Appalachian Trail and the Blue Ridge Parkway pass within a short distance of the top of Apple Orchard Mountain. 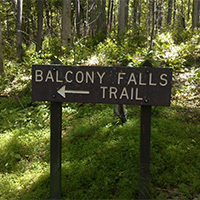 The Balcony Falls Trail begins at the Locher Tract parking area and follows an old road through the Locher Tract for 3.78 miles. Off this old road, the trail turns right and meanders with a gentle climb through the woods along another old road. 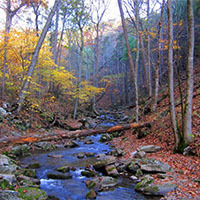 Upon approaching the James River Face Wilderness boundary, the trail begins a more sharp ascent over a series of switchbacks with panoramic views of the James River. The trail becomes easier at approximately 2,200 feet with a gentle climb along the ridgeline with scenic views to the east and west. Devil’s Marbleyard includes a steep incline for most of the trip, but is well worth the time. The trail is not marked well, but you can follow the blue blazes until the end of the Belfast Trail. Then continue to follow the trail. The hike itself is not that long, about 45 minutes, but you will definitely want to plan time to stay at the marbleyard and explore. Devil’s Marbleyard is a boulder field, with many rocks that are the size of a car. The Antietam Quartzite found at the site is the result of a rise in sea level relative to the land that occurred over 500 million years ago. The boulders have tube-like structures running along them that are believed to be fossilized cavities where worm-like creatures lived. Hoop Hole Loop has two loops. The lower loop is 4 miles and skips the views from the ridge top and the extended loop is 9 miles. 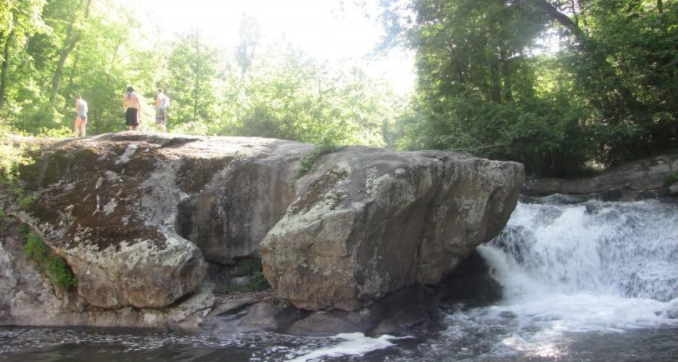 Both loops offer beautiful views of the streams cascading over rocks and swimming holes. The longer loop climbs to the top of the ridge for scenic views of the surrounding mountains. One could try to reach certain cliffs from the ridgetop for more expanded views. The trail is very rugged and good footwear is necessary. Also, the trail makers are sometimes difficult to see with yellow blazes. A 21.9-mile section of the Appalachian Trail that parallels the James River. This moderately strenuous trail overlooks the James River Water Gap and offers multi-day hiking and camping options. 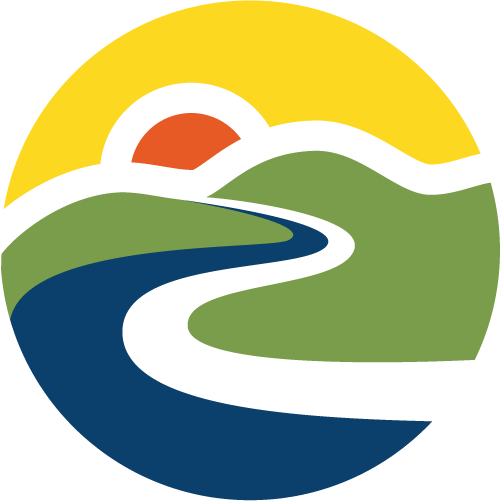 This is a challenging hike and requires some logistics in setting up a car shuttle because it is a one-way hike on the A.T. Leave a car at the James River Foot Bridge A.T. parking lot then drive to the Blue Ridge Parkway on Route 501 and head south to Sunset Field (MP 78.4) for the second car. Popular swimming hole and water fall Panther Falls is very easy to get to. It’s just under a half mile hike from the parking lot. Panther Falls is located on the Pedlar River just off the Blue Ridge Parkway. The 10 foot waterfall is bordered by two rocks that give you a great view of the refreshing pool of water. Use caution when swimming at there are undercut rocks and strong currents can make it difficult to get out of the water.